NEXT STEP TO A NEW SCHOOL YEAR! PLUS MONDAY FREEBIE!!!! One of the best things about teaching special education is being able to teach the same kids for several years in a row. I know right where I left them off in teaching, what they were mastering and what they still needed to work on. This is immensely valuable even if there are summer retention issue. Even with knowing most, if not all of the students, I still take time each summer to print out each student's IEP. I review and list all the related services such as adaptive PE, (APE), Occupational Therapy (OT), Physical Therapy (PT) and Speech and Language Therapy (SL), and medical issues. I take note of academics goals and objectives. I want to get an idea of where my students are functioning, how many of them are working on kindergarten level for instance, how many are still working on basic facts in math. This will give me a broad idea of groups I need to form. Do I have any students on Functional Behavior Plans. Does the IEP mention things that work best for this student. Does the student respond to praise best? Does the student need frequent breaks? All of this goes down in my notes. What social skills need to work on. I note these and try to group them so I can plan strategies and activities to improve them. 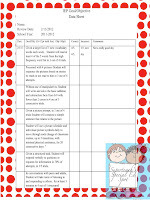 I use an IEP Goal and Objective worksheet I developed to track data of performance of IEP goals and objectives. My next thing I do is transfer the goal and objective information to this worksheet. Here is an example of a worksheet I've used in the past. 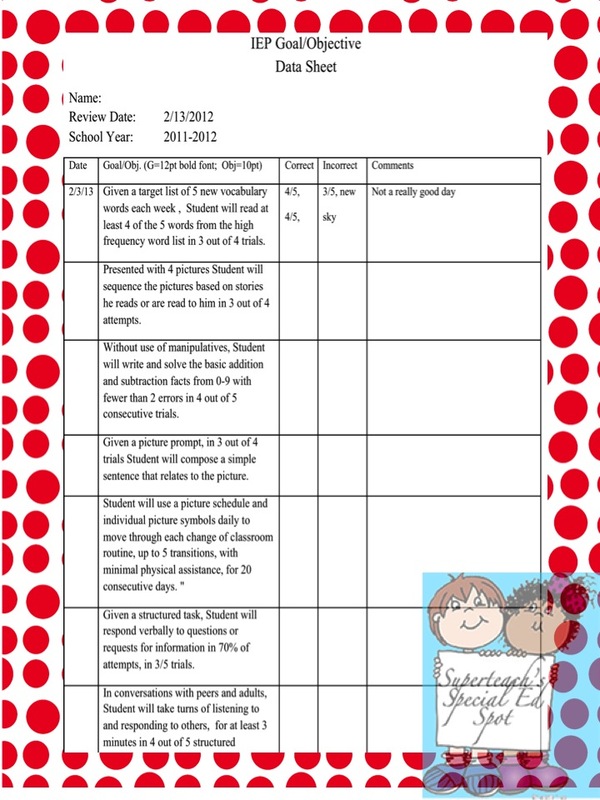 Look for my next post and you can download free copies of several of my IEP data worksheets. This one is just an example. Printer friendly variations will be available soon. 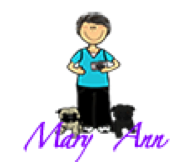 Its MARVELOUS MONDAY again and FREEBIE TIME! I have been working on back to school items to start out with my kids when school starts. One of the things I needed last year was colors,, color words but yet my kids are at all different levels with the concept. So what I came up with were some modifications to the activity so that I could differentiate the teaching for different skill levels, age levels and disabilities. What I did was develop some different answer cards for my color activity. a.The first answer card on the left is the a card with just the color on it. It has no words and the student places it on the page to signify what color the object is on that page. b. The middle card provides the color word but still gives a prompt of what color it is by having the text color match the word. c. The third card is the highest level of response because it is just the color word with no other prompting of what color it is; total independent reading of the color words and the student matches the word card with the object that is red. 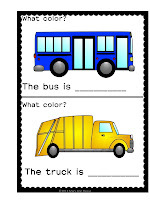 Color words are not addressed in the core curriculum, but this of course is still a skill needed to be mastered from matching the color to reading the color words which are included in sight words at the primary level. For your MARVELOUS MONDAY FREEBIE - please enjoy a portion of my Adapted Colors book with response cards.